In general, all orders are shipped through road transportation, except for islands where the shipment is made by sea. What are the orders’ shipping cost and delivery time? 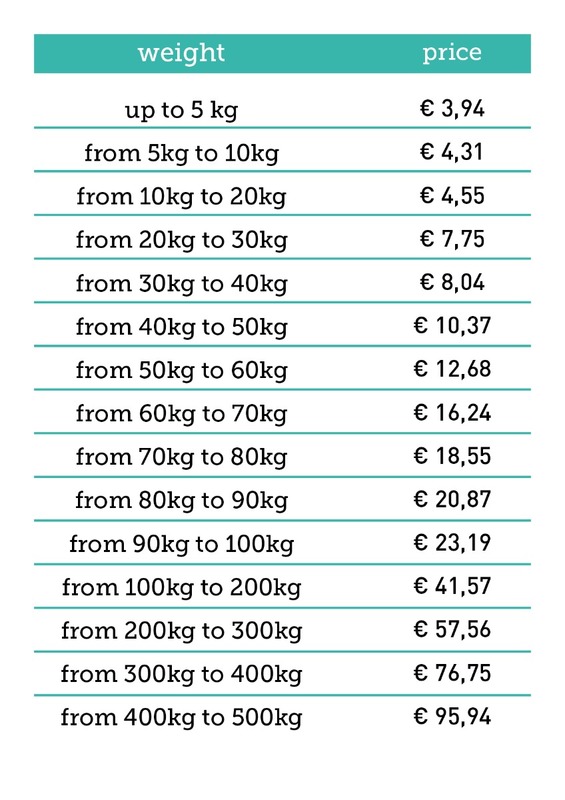 The cost and time vary according to the delivery place, type of product and the weight of the order. 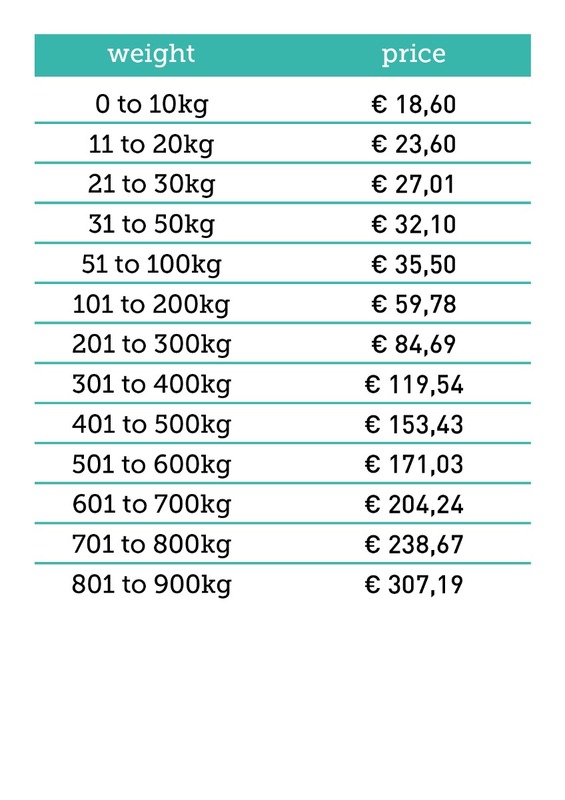 Shipping cost is automatically calculated when making your order. NOTES: All values do not include any charge due to a customs broker or customs duties. All values are subject to change. Lyfetaste cannot be held responsible for early warning of this change.